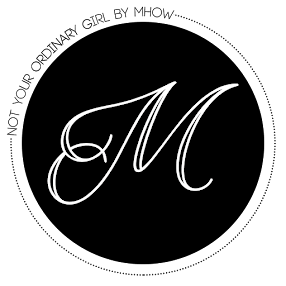 We are all used to using phones that are either bulky, heavy with tedious color but now with the fast development of lifestyle, the wants and needs of people drastically changed and obviously, the brands need to keep up with the constant changes of their trend. That is why mobile phone brands continuously think of innovative ways to cope with their consumer's needs. 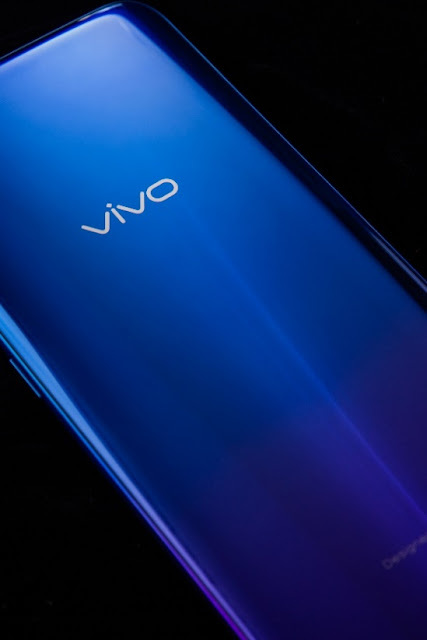 Recently, Vivo, one of the biggest mobile phone brands released their latest flagship phone which was not only aesthetically pleasing to one's eye. Starry Night was inspired by the stars shining brightly deep in the night. It has a black and striking blue blended together. Also, this color reminds of Vincent van Gough's painting- "Starry Night Over the Rhone" and was well known for its night sky, stars, and blue waters. The mysterious black and striking blue of the Vivo V11's Starry Night fusion color invoke the far-flung corners of the universe. The second color was called 'Nebula' which was inspired by the luminescence of glistening stars in distant galaxies makeup nebula's elegant blue and hues. IT resembles a good sense of adventure and discovery. It reminds with an award-winning science fiction film "Gravity" by Alfonso Cuaron, a Mexican filmmaker. The stunning blue and purple hues of the Vivo V11's Nebula fusion color recreate the radiance of distant galaxies. 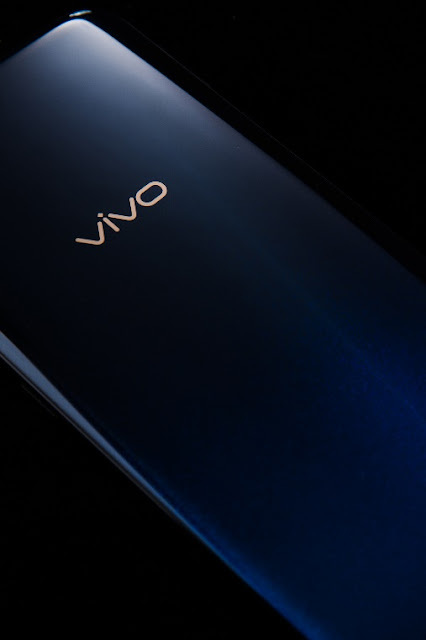 Vivo V11's one of a kind color selections are accompanied by a 6.41-inch super AMOLED display and Halo Notch Fullview Display that would improve the viewing experience of the user and it also has a 3D curved body with ultra-thin 1.76mm side bezels that provides a quality comfort and maximum grip. You may pre-order the Vivo V11 in two ways: On ground and online. It is also available in all participating Vivo concept and multi-brand stores with exciting freebies (gift sets with Bluetooth speaker and earpiece with selfie stick) and also has a 6 months extended warranty. Another option is to pre-order the mobile phone on different shopping websites like Lazada, Shopee, Argomall and Akulaku and takes advantage of the freebies like 10,000 mAH game power bank and gift sets that consist of Bluetooth speaker and earpiece with selfie stick. Lastly, it also has a 6 months extended warranty included. Should I move to the South? What do I think about Klairs?